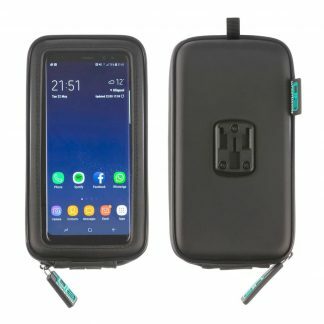 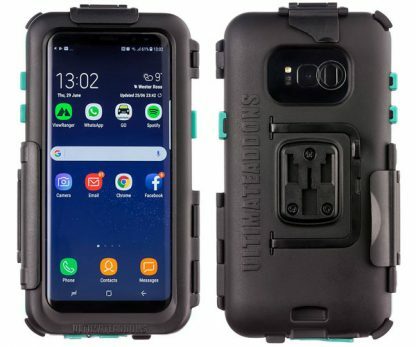 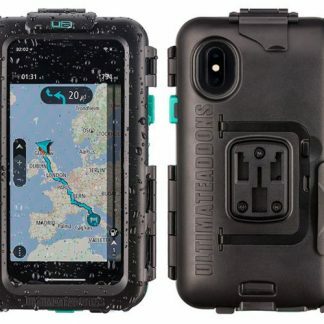 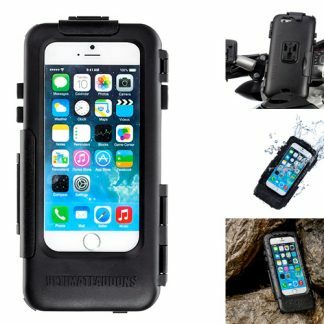 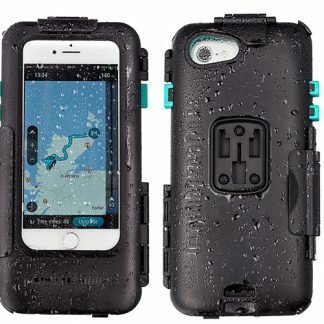 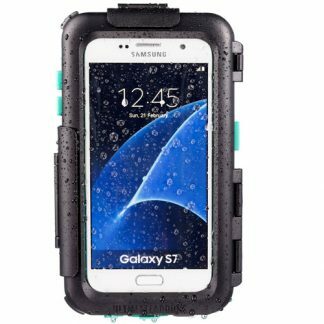 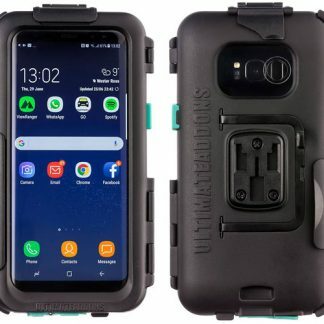 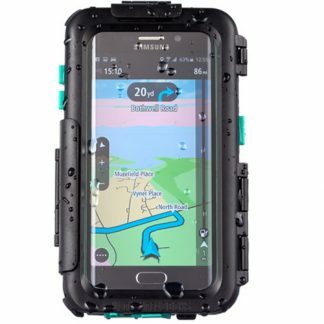 Ultimateaddons Samsung Galaxy S8 Plus tough waterproof case has been designed to help keep the Samsung Galaxy S8 Plus protected during outdoor use. 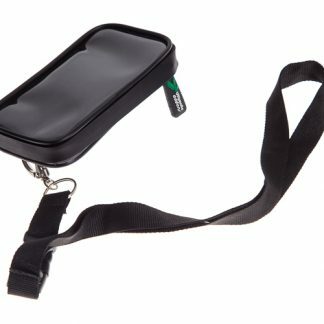 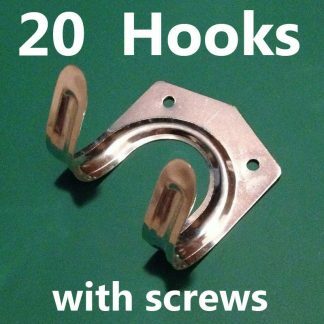 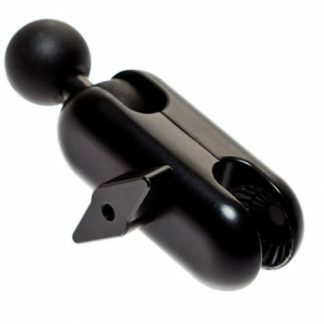 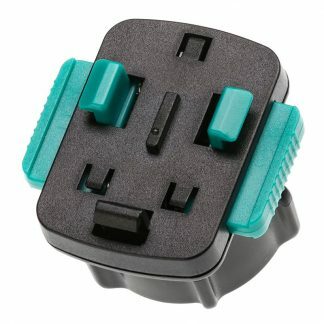 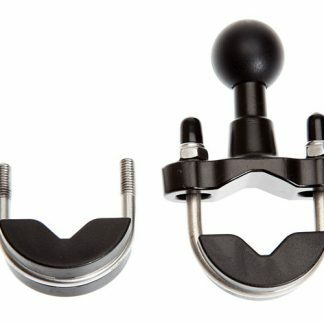 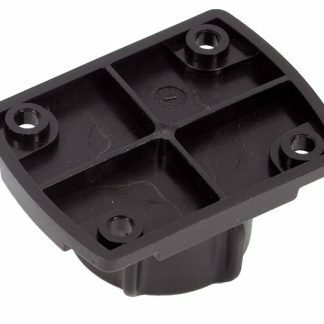 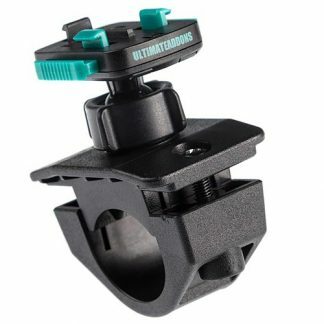 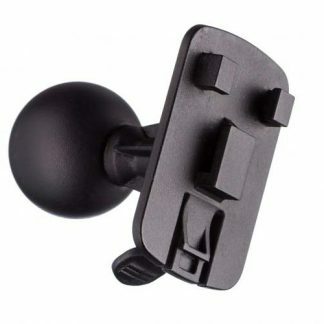 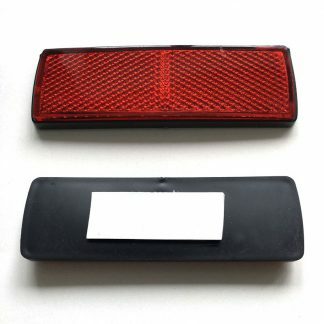 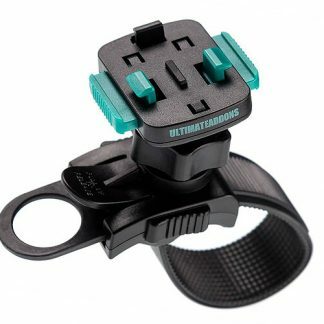 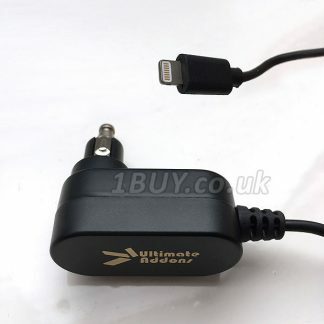 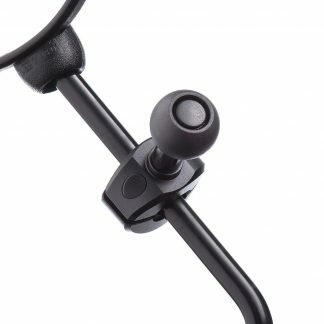 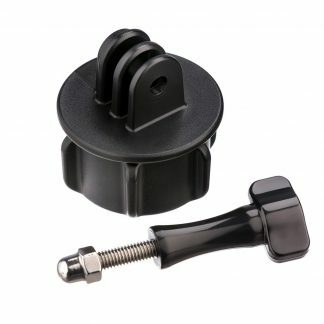 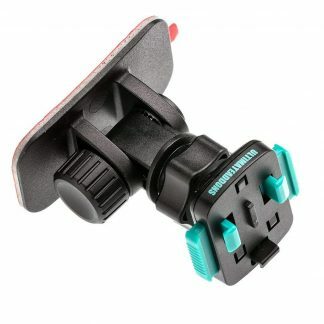 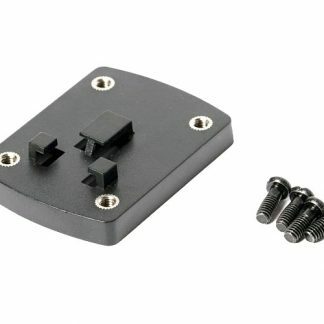 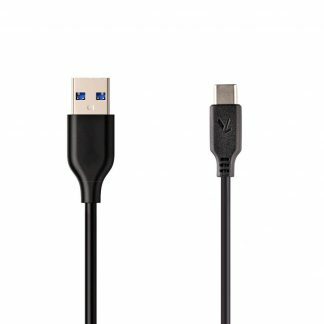 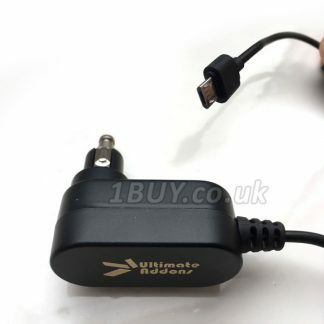 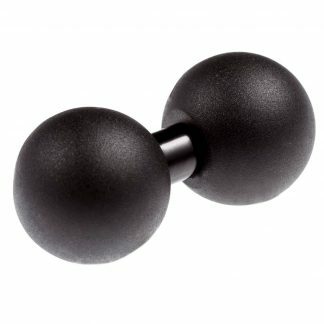 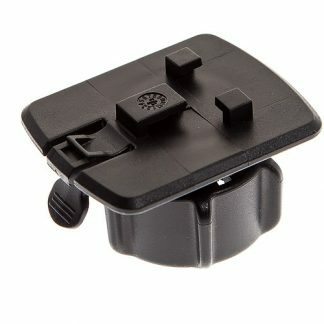 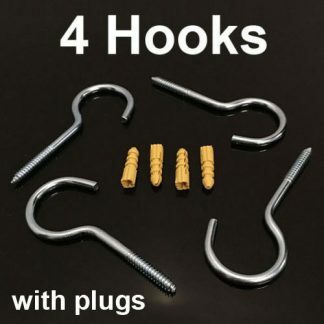 Designed with the Ultimate Addons 3 prong mounting system allows this case to be mounted to various available attachments. 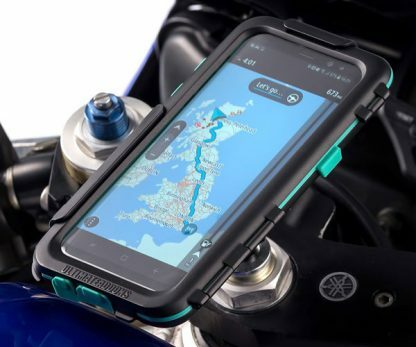 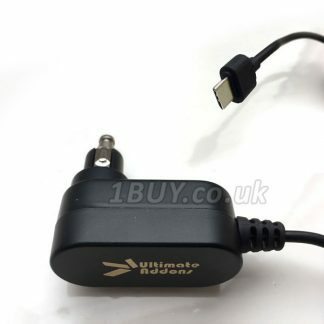 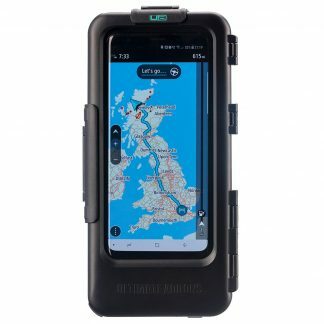 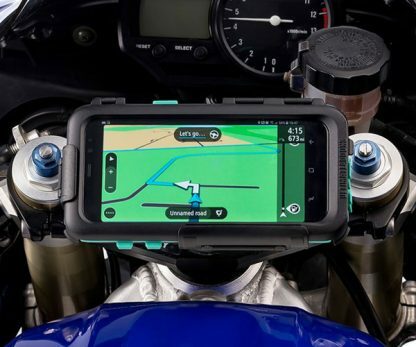 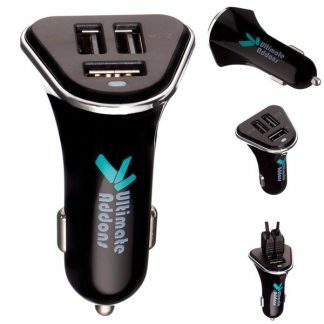 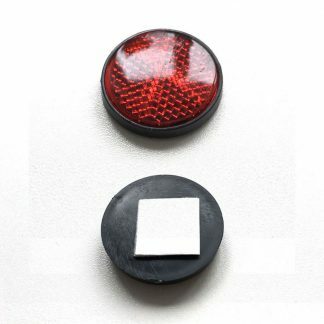 Are you looking to use that Great Screen on your Galaxy S8+ as a sat nav on your motorcycle or bicycle?